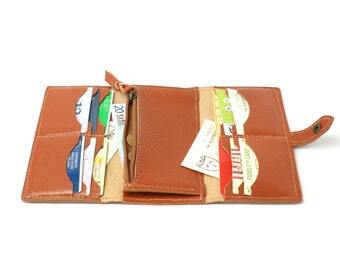 WOMAN'S COGNAC LEATHER WALLET in VEGETABLE TANNED COWHIDE LEATHER* made in Italy! It is perfect for women who love practicity combined with the flair of high quality material! 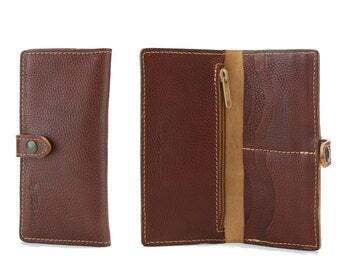 *The leather we used for this wallet is full grain vegetable-tanned cowhide (the world's best working). 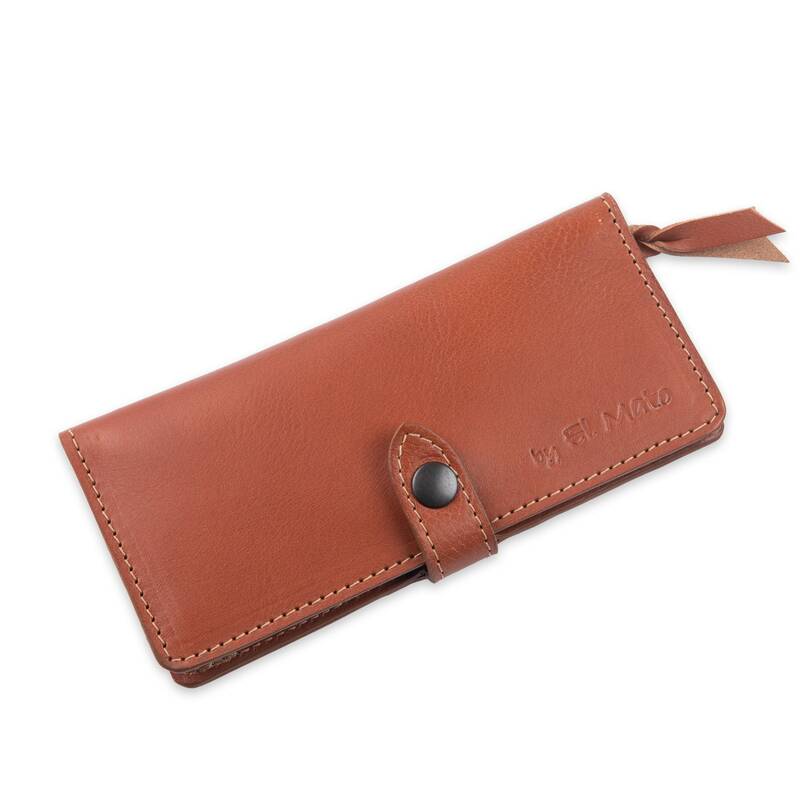 This choice allows the wallet to become more beautiful through the use! 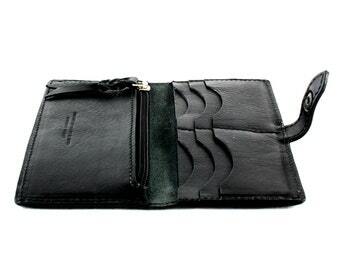 An italian leather wallet is an accessory that you will bring with you for long time and with use it will be more beautiful and lived! all process are made in our lab in DESENZANO DEL GARDA.